Today's (kind of) quick card is made using the Close to My Heart Artfully Sent Cricut and Anna Griffin Elegant Embellishments cartridges. Why kind of quick, you ask? Well, backing the different words with various colors was a bit harder than I thought it would be. Check out the video below to see how I did it! 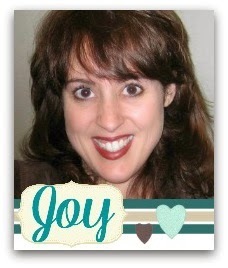 1) To qualify, spend $99+ on my shopping site joytracey.ctmh.com. 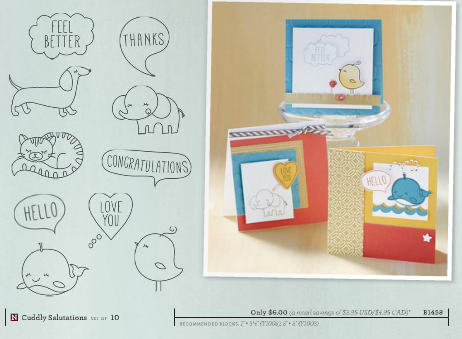 -the option to purchase the stamp of the month for an additional $5 -and a chance to win the hostess rewards! 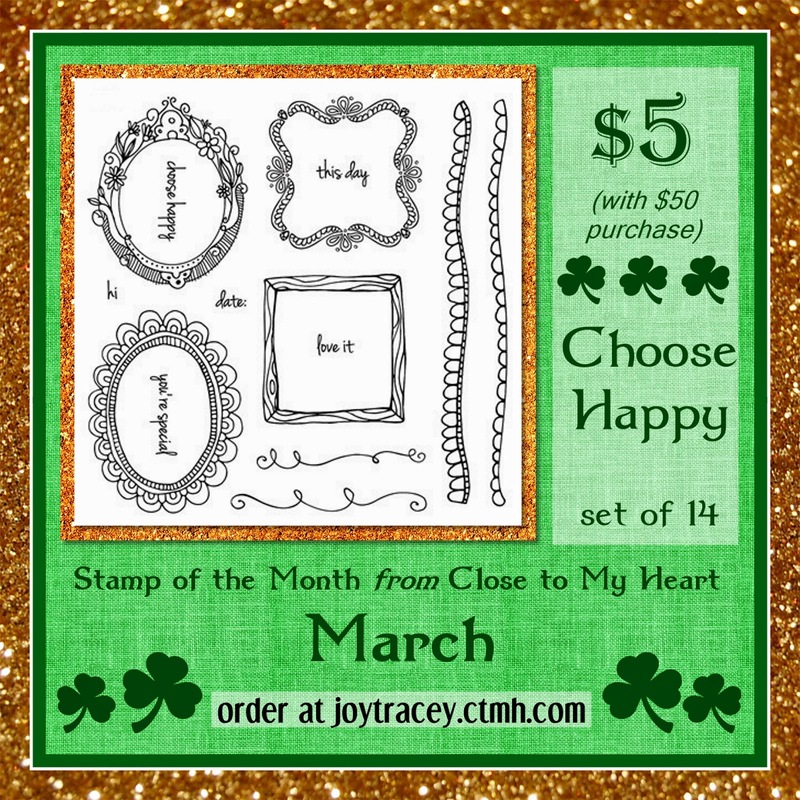 You can choose ANY Close to My Heart stamps, paper packs, regular cardstock, complements, Shin Han markers(! ), ink pads, workshops on the go. 1) Leave a comment below - Do you understand how the mystery hostess rewards work? Winner will be announced on March 22, 2015 and has two weeks to claim prize. U.S. Residents only, please, over 18. Void where prohibited.